Information published on this website is current as of the date that it is first published on this site. Accordingly, some properties may no longer be available due to subsequent leasing to another party or cancellation of the offering. 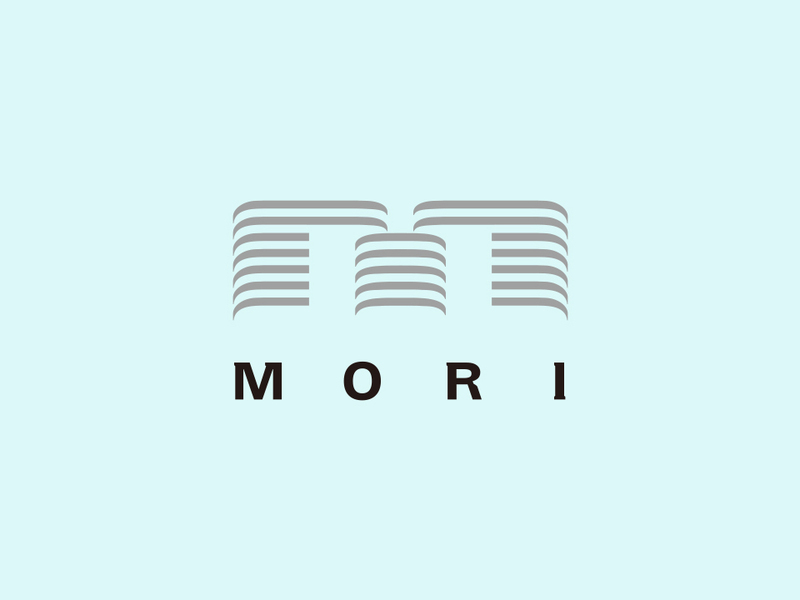 For detailed information about leasing contract conditions, interested parties are requested to directly contact the relevant manager at Mori Building Co., Ltd. In the event that layout drawings differ from the actual premises, the condition of the actual premises shall take precedence. Information regarding when a prospective tenant can assume occupancy of the premises may be subject to change.